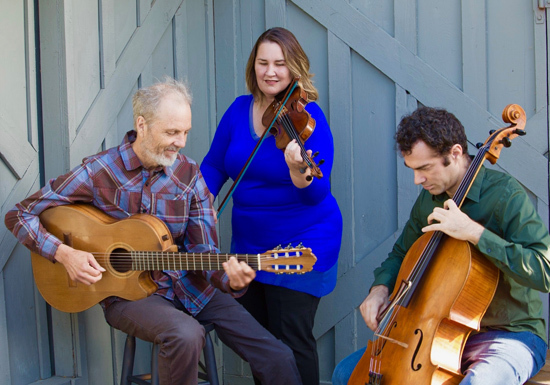 Peter Sprague | Today at Noon! Hey Folks, it’s a good day in Encinitas! This is last minute but today at noon we’re playing a free concert at the Encinitas Library. It’s Bridget on violin, Lars on cello and me on the guitar. 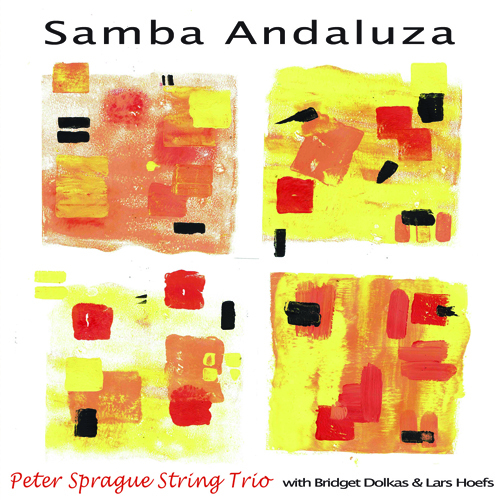 We’re playing the music from our nominated recording Samba Andaluza. We ran through the music yesterday and it’s so fun and to experience the samba, the salty, the swinging collection of notes and inflections that this music is. Come out and join the revolution!